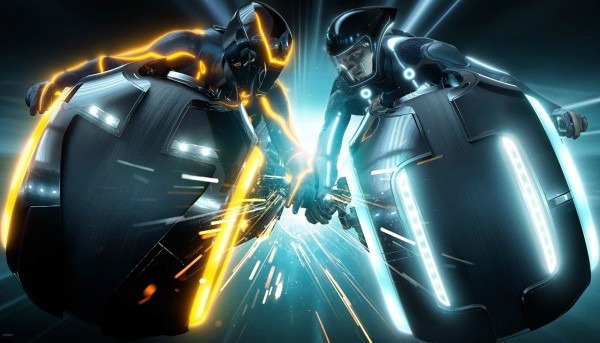 Tron: Legacy director Joseph Kosinksi is still hopeful about a third Tron film, Tron 3, or as Kosinski has stated, tentatively titled Tron: Ascension. In fact, the director talked about Jared Leto’s near role in Tron: Legacy and the delays on the new film. Disney may try to sync the new film with the roll-out of the Tron ride at Magic Kingdom in Orlando in 2021.